> 3" 5.5" 4.0" 3.5" 4.7" 5.0" 5.7"
3. If the product is already used by you, then no warranty. 2. If the product is already used, then no warranty. 3. If the product is damaged by man-made, then no warranty. 2. If the product is already used by you, then no warranty. 3. If the product is broken by man-made, then no warranty. 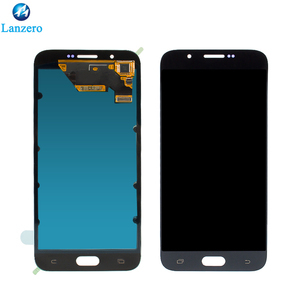 More Products We have all kinds of mobile phone lcd touch sceen, for iphone, for samsung, for huawei, for xiaomi, and so on. Customes need to pay for fee and customs tax, and extra fees if you are in remote areas. We have a professional team which is in charge of after-sales service 2). we can change the defective products for the buyers free of charge. 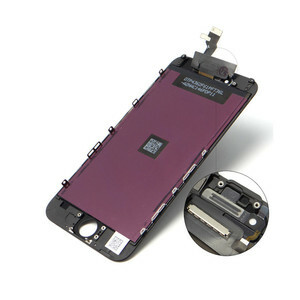 6.We are professional on providing original mobile phone spare parts and accessories. 3.We will update new products & new price for you - first hand information in this bussiness. If any problems with quality, pls feedback to us, our sales service will reply and answer you within 24h. 3. Wide range of products, Any thing you need we can provide for you whatever we got or find for you. 4. Professional IC team to control the parts quality to make sure our products always Top quality. 5.Best sales and products group,24 hours on line make sure you can find us whenever you need us. Note: product pictures and prices for reference, the specific contact us! Our products sell well all over the world with around 300 customers. 4.How long to prepare goods9 Generally small order it cost 1-2 days. 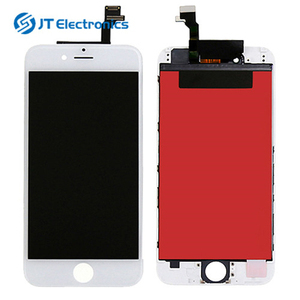 5 YRS Guangzhou JieMuKai Electronic Technology Co., Ltd.
Every Parts were tested Min 3 times with special instruments or main boards before delivery to ensure 100 % working perfect. If not, our warehouse will declare as our Trading Experience, we take No Responsibility for any customs issue in destination country. 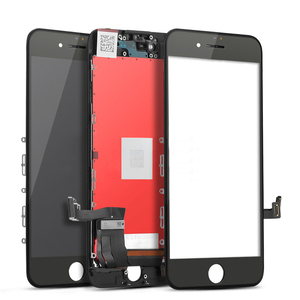 We're a professional mobile phone parts company supplying integrated solution and the latest global industry information service. 1 YRS Shenzhen Shenbada Technology Co., Ltd.
Specification: OEM quality and it is genuine one. Each item is tested before shipping and is 100% working. Great replacement dock flex for repairing. 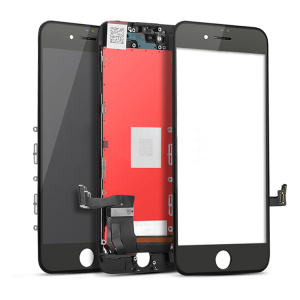 6 YRS Shenzhen Easybyz Technology Co., Ltd.
mobile phone spare parts Shenzhe for iphone 6 plus lcd digitizer,for iphone 6 plus motherboard Type Mobile Phone LCD Brand For iphone ( Supply all for iphone series lcd ) Parts lcd display assembly touch screen digitizer replacement parts for iphone Quality AAA lcd for iphone MOQ 5 PCS Warranty 12 months Delivery time 1-3 days after we receive your whole payment ( PayPal payment support ) QC Strictly tested excellent one by one before shipping Application Display problems, dead pixels, cracked LCD screens wrong color issues. 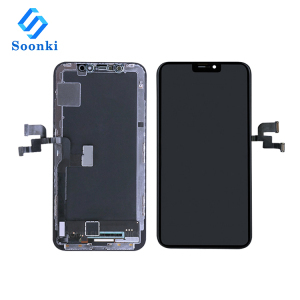 LCD screen display For iPhone 6 plus Lcd Digitizer Replacement Mobile Phone Parts For 6P 1.LCD Display Touch Screen Digitizer Assembly+Frame. Attention: Before your order, please confirm if this item will fit your iPhone first. We really treasure this trust: you do not worry your problems, because our sales are 24 hours on-line for you. 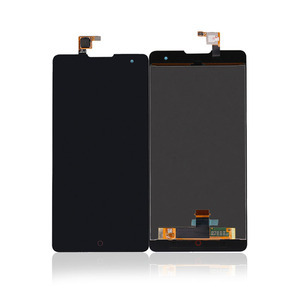 Alibaba.com offers 7,085 24 digitizer products. About 89% of these are mobile phone lcds, 9% are touch screen monitors, and 1% are lcd modules. 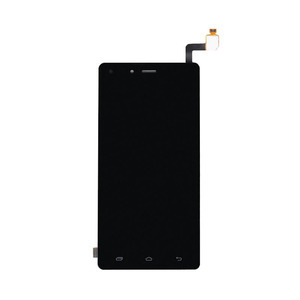 A wide variety of 24 digitizer options are available to you, such as apple iphone, samsung, and huawei. You can also choose from usb, d-sub, and dvi. As well as from > 3", 5.5", and 4.0". 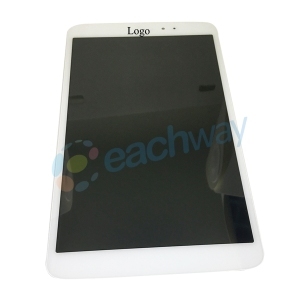 And whether 24 digitizer is 1600 x 1200, or 1024 x 768. 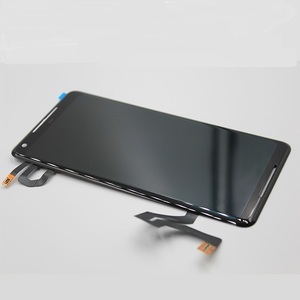 There are 7,085 24 digitizer suppliers, mainly located in Asia. The top supplying country is China (Mainland), which supply 100% of 24 digitizer respectively. 4 digitizer products are most popular in North America, Eastern Europe, and South America. You can ensure product safety by selecting from certified suppliers, including 622 with Other, 47 with GSV, and 16 with ISO9001 certification.